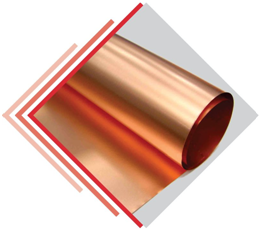 Copper has been widely used for industrial as well as consumer applications. 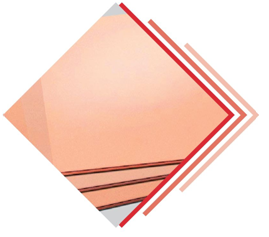 This metal is malleable and ductile in nature, with a very high thermal and electrical conductivity. 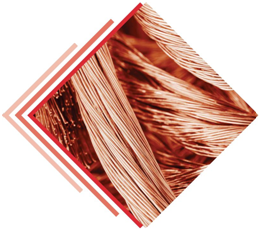 We are actively engaged in producing Copper Foils, Copper Sheets and Copper Wires for a variety of applications.